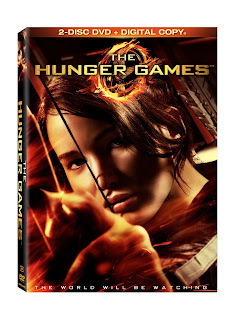 Hurry over to Amazon to pick up The Hunger Games 2-Disc DVD + Ultra-Violet Digital Copy for only $10.00! If you have Prime or make a $25 order, you'll also score FREE shipping. I watched this movie not too long ago and was SO surprised that I liked it so much...I definitely recommend seeing it if you haven't!